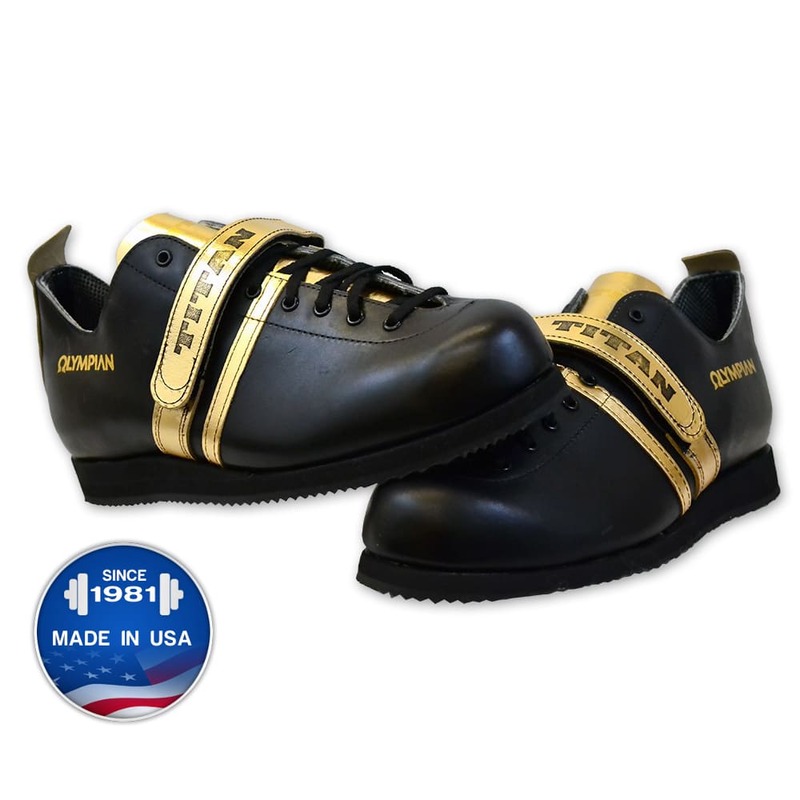 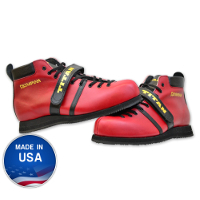 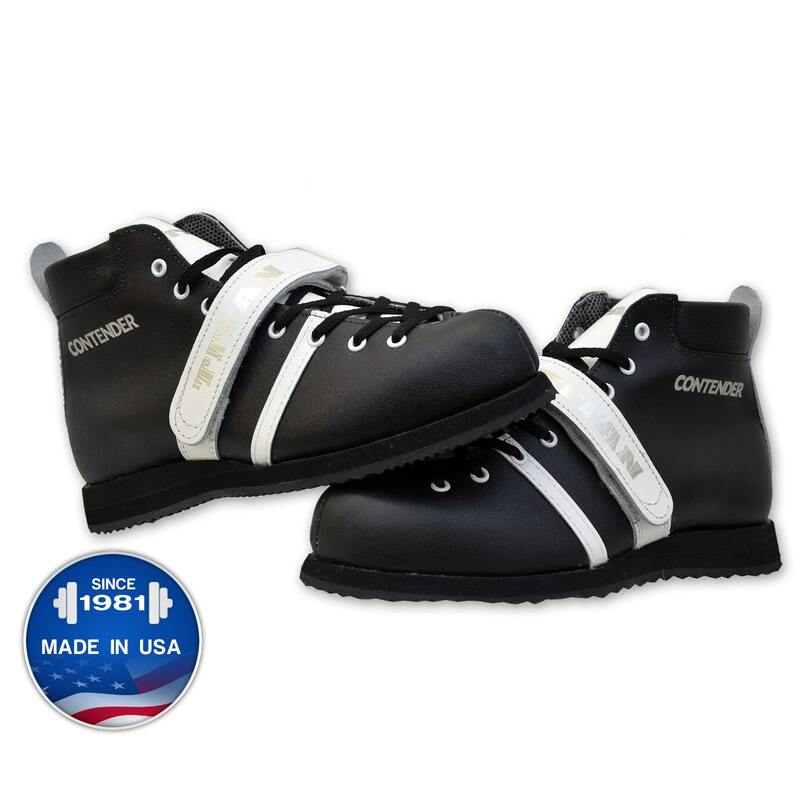 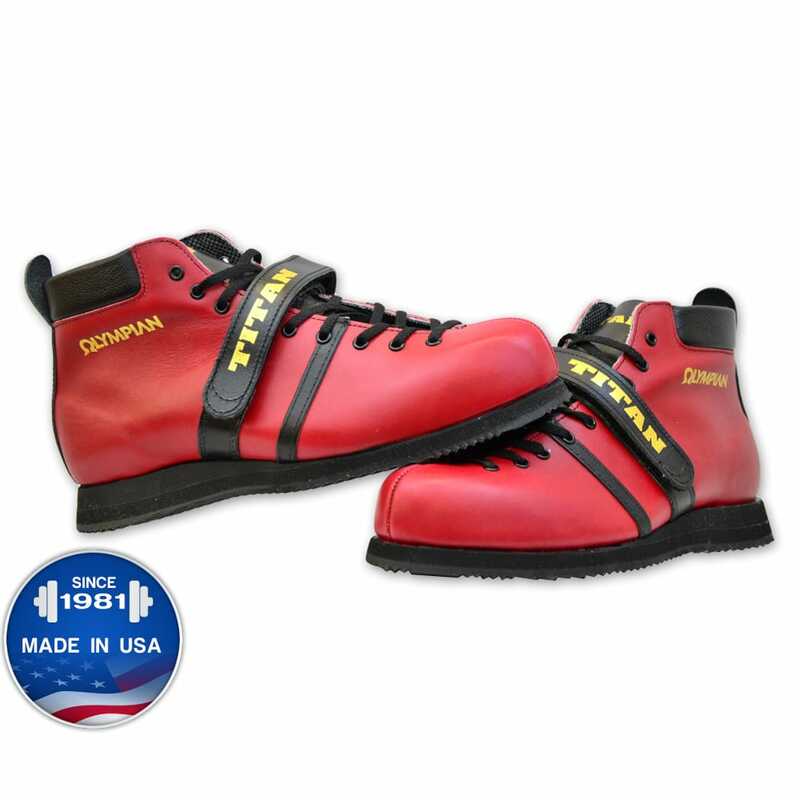 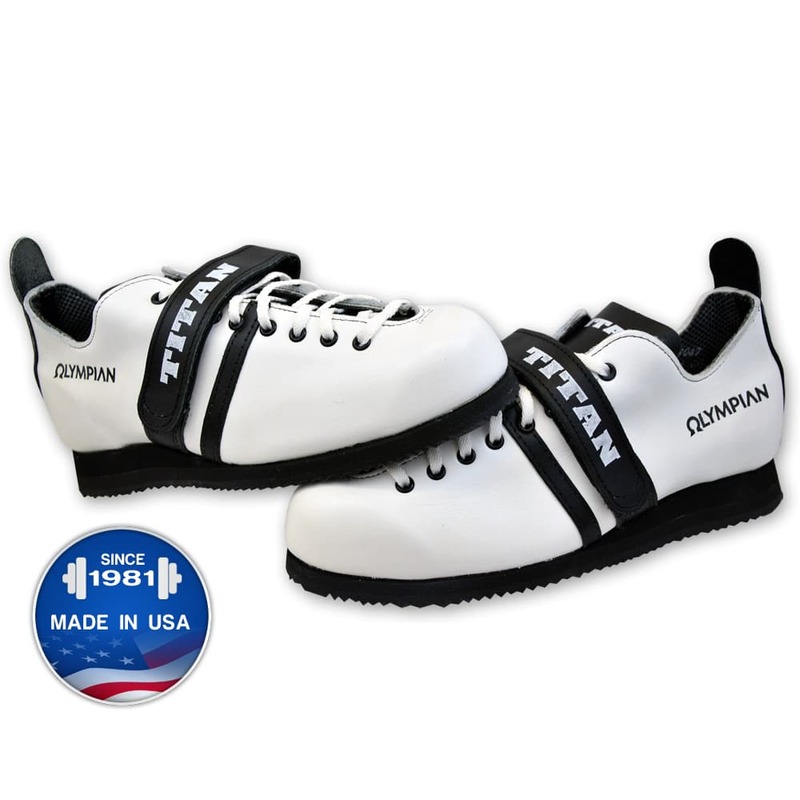 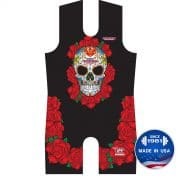 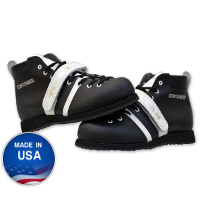 Titan Olympian Squat Shoes formerly the Safe SST. 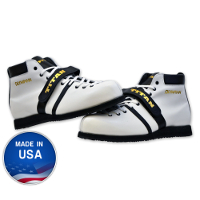 Note: All shoes come with white laces. 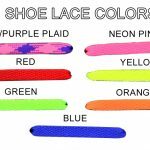 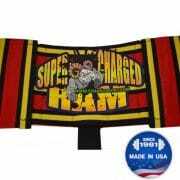 Other colors are available for an additional charge.